Here you will find a link to all of my posts on Plasti Dip. 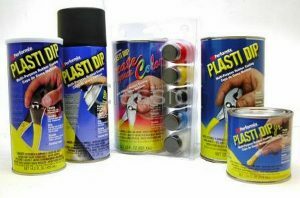 If this is your first time discovering plastidip, then this is a good place to get up to date on everything to do with plasti dip. 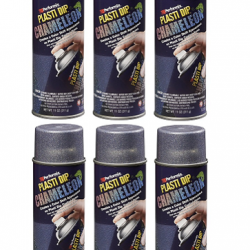 Then visit our Gallery page and enjoy the great videos on the many uses of plastidip. 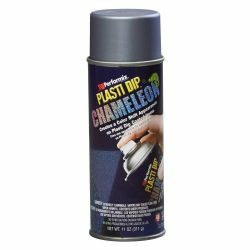 You will see and learn different ways and techniques to apply plasti dip on your next project or be inspired with another great idea for plastidip.